Looking for a clean, safe, and stress-free doggie daycare? 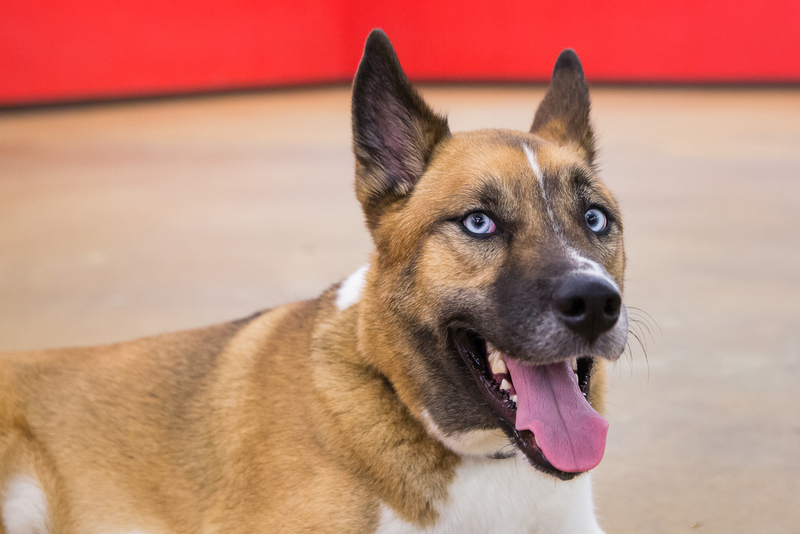 Daycare is an exciting and healthy way for dogs to expend energy, exercise, and learn valuable social skills! It is perfect for dog owners who juggle a hectic work schedule but do not want their pets be lonely or bored while they’re away. 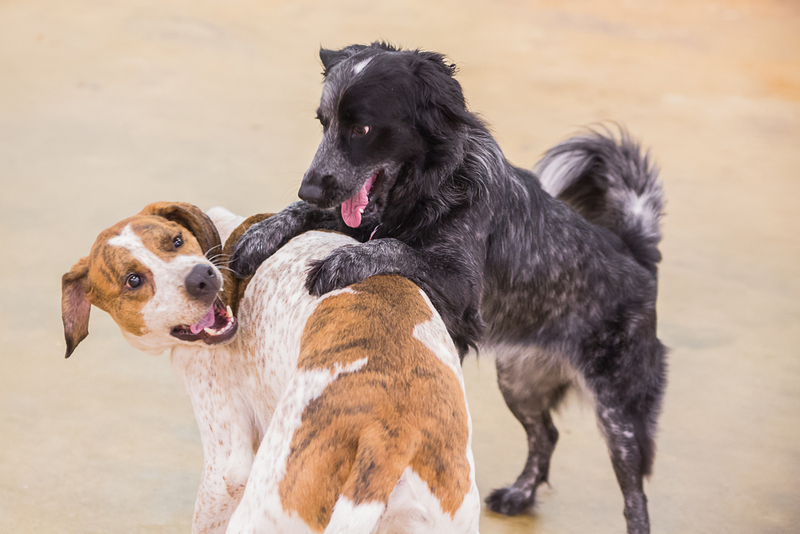 Our daycare is fun, engaging, and ideal for dogs who love to play and socialize with friends. Our spacious indoor playgrounds are large and climate controlled so the comfort and playtime of your dog is not dependent on weather conditions. Daycare guests remain busy throughout the day and return home tired, thus curbing destructive behavior (such as chewing and digging) that can result from boredom and lack of mental stimulation. We can help build confidence and balance in timid and fearful dogs. Fun alternatives such as movies in the lounge or personal cuddle time are available. At Austin Pup Culture, we are committed to upholding the highest level of safety for all of our guests. We firmly believe that play groups should remain small in order to maximize the quality of play and supervision for the protection and enjoyment for all attendees. Groups will be determined by size, energy level, and age, and will be rotated several times throughout the day to ensure that all guests receive an optimal balance between play and rest. We require all new clients to complete our temperament test by attending a social evaluation day. Guests who are not accustomed to high levels of activity or playing within groups sometimes require an adjustment period. Fatigue, sore paws, excessive thirst or sore muscles are common signs of such. Dogs are pack animals and often play and wrestle with teeth and paws. Therefore, even under professional supervision, nicks, scrapes and occasional puncture wounds can occur. In the event of injury, we will contact you immediately, or if minor, we will advise you at the time of departure. During playtime, our leash-free environment allows dogs the opportunity to interact in close physical contact (including nose-to-nose) with each other. While Austin Pup Culture’s number one goal is to provide a healthy, safe, and sanitary environment, nothing can be 100% effective against the spread of communicable illnesses. Our minimum age is 3 months / 12 weeks with at least two rounds of vaccinations including Bordetella and DAPP or DHLPP. All puppies 6 months and older must be spayed or neutered. Please make sure to provide us with your updated vaccination records. We require Bordetella (every 6 months – if expired must be given at least 5 days before coming to stay with us), Rabies, and DAPP or DHLPP. PRICES STARTING AS LOW AS $24 FOR A SINGLE DOG.